Many people in the developing world have trouble accessing safe drinking water that's uncontaminated with bacteria, protozoa and microorganisms. Academic journal editors have another problem: getting busy researchers to spend the time to scrutinize the papers as part of the peer-review process. The journal Environmental Earth Sciences has developed a new program that addresses both problems. 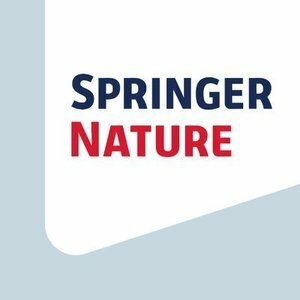 For every prospective research paper a peer reviewer reviews, Springer Nature will donate one household water filter on their behalf to the nonprofit humanitarian organization Filter of Hope. More information about this rewards program can be found in this Springer press release.